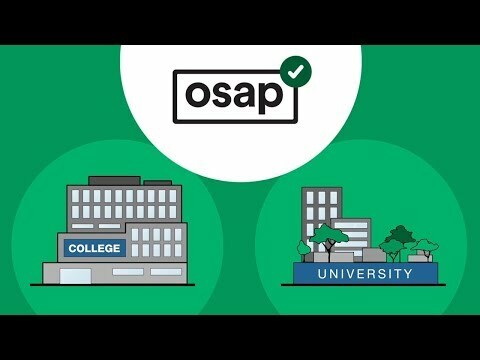 The Ontario Student Assistance Program (OSAP) is a financial aid program that can make it easier for students and families to go to college. OSAP has changed. Thousands of students across the province are now eligible for free tuition and more generous grants. The Ontario government has introduced an online calculator to quickly determine how much financial assistance you’re eligible for. Funding is available for both full and part-time post-secondary students, and is based on a number of factors, including your family income.